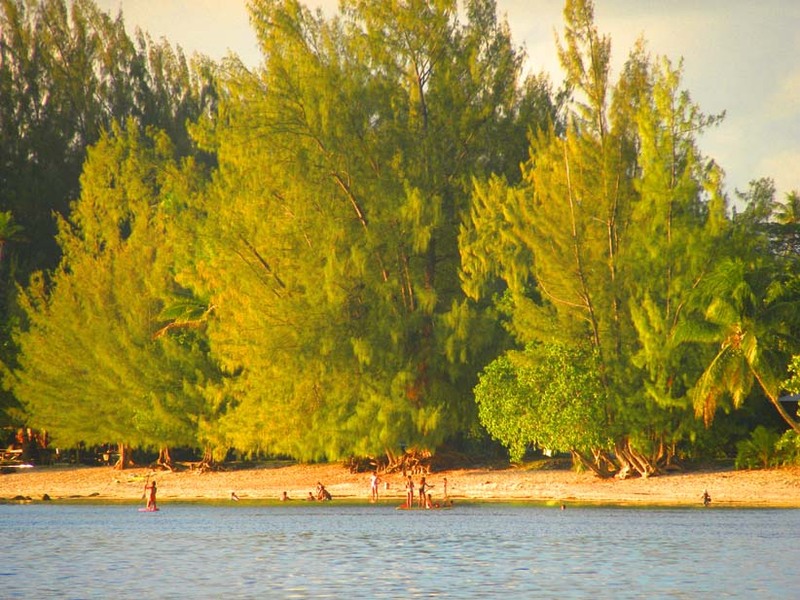 Tall ironwood trees; sheltered shore and sandy beach. Whitt, quel beau moment à partager “what a beautiful moment to share” Bravo google translate ! Je ne pense que cela existe ici les arbres de bois de fer ?